...flexible, resilient infrastructure delivering world class connectivity. Broadband Internet Access, aka broadband, allows for high speed Internet access. 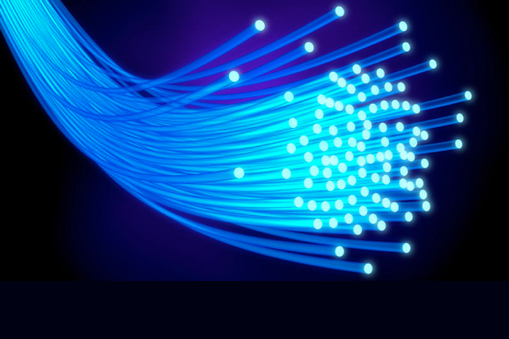 Dalton Net Service offer a comprehensive range of business broadband solutions to suit all our customer requirements. Powered by a world-class network infrastructure and supported by unrivalled customer service and technical support, Dalton Net Service broadband is a fantastic solution for all your requirements. We have established a flexible, resilient infrastructure delivering world class connectivity and providing our customers with a chance to utilise comprehensive, affordable, high quality broadband products. Dalton Net Service offers a wide variety of ADSL, ADSL 2+ and FTTC products to suit any of our reseller’s customers’ needs whether at home or in the office. If you're looking at a deal advertising speeds of 30Mb or more, then it's almost certainly a fibre optic or cable broadband package. 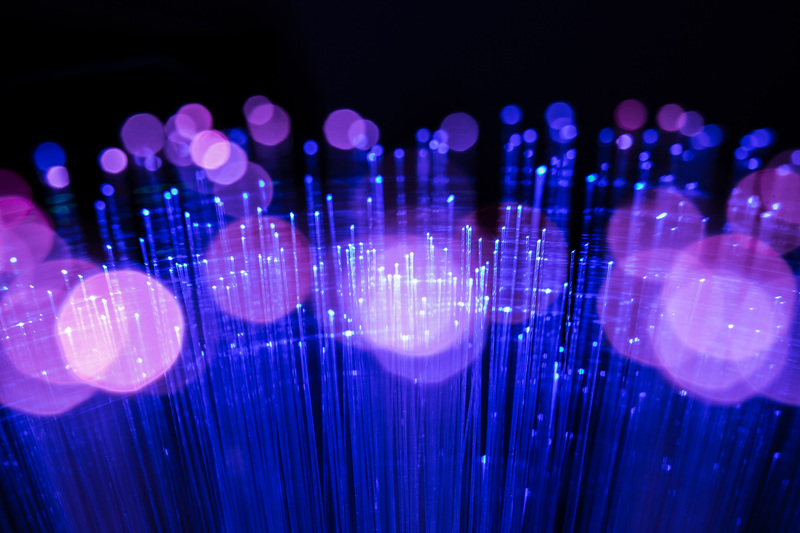 FTTC (Fibre to the Cabinet) is the latest technology in hi-speed broadband data services and makes use of fibre connections to street cabinets that act as mini exchanges. 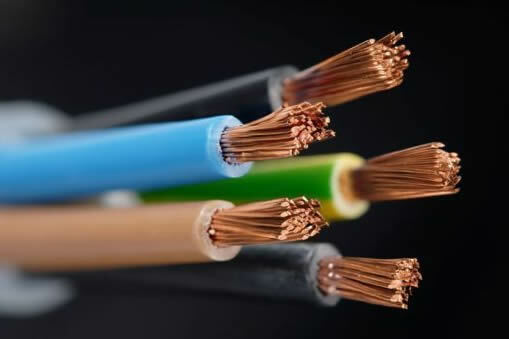 The connection between the street cabinet and customer premises is copper as with ADSL connection but as copper performs well over short distances there is now the potential to reach up to 80Mbps download speeds. ADSL provides a good quality, reliable broadband connection and is the UK’s most popular form of Internet connection. Dalton Net Service can provide cost effective ADSL packages from various providers based on your location and requirements.